Langdon Searchlights were a set of three lights, although only two remain after the western one was lost to the sea in the early 90s. 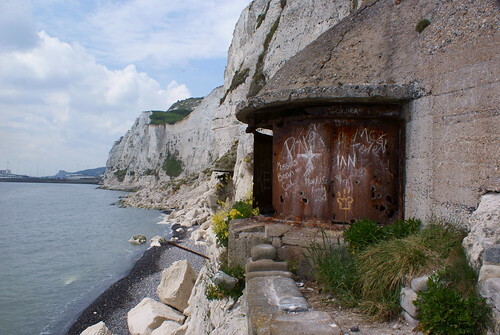 They are joined by a tunnel at the bottom of the cliffs just above Langdon Bay. They were the searchlights for Langdon Battery and were used as early as WW1. During the second world war the light were used as identification lights for all ships entering Dover Harbour, and any vessel not showing itself would be fired upon and this did happen to friendly craft. The easten most light was used as a fighting light for Fan Hole Battery. Due to a slow 'start-up' time, the lights were permanently lit during the hours of darkness and the shutters were slid open to bring the light into play. 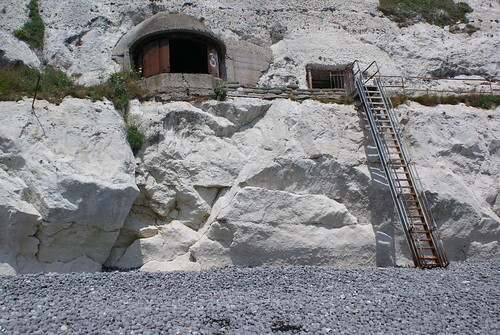 The generator stood at the cliff top and the power cables ran down the zig-zag path in a channel cut in the chalk. 1. 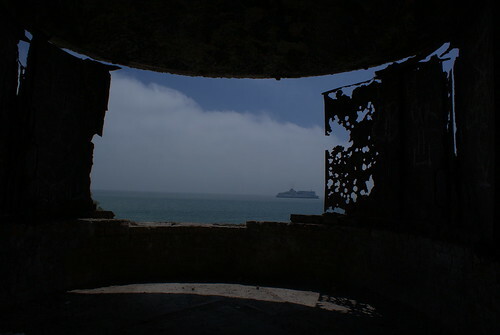 First and second light emplacements. 3. 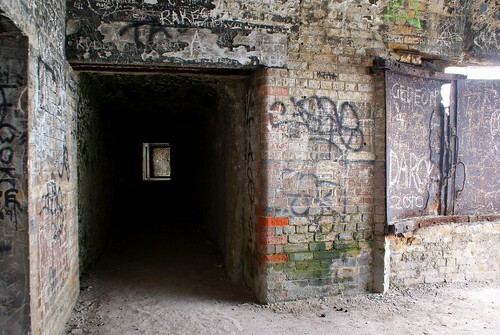 Connecting tunnel from no.2 emplacement. 4. Looking the other way to where no.3 emplacement once was. 5. 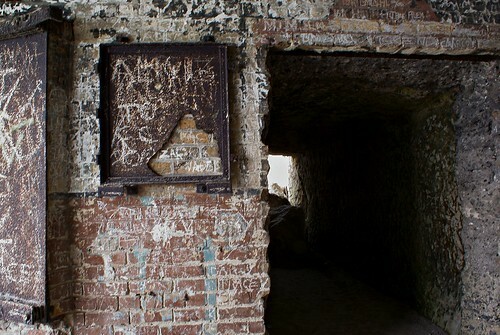 The back of no.2 emplacement. 6. Looking up from the beach . With the entrance behind the ladder. 7. 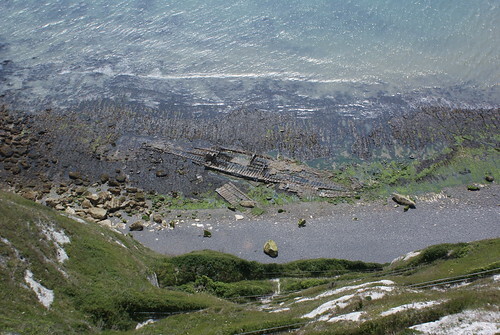 Looking down the zig-zag that leads to Langdon bay with the wreck of the SS Falcon. Last edited by Herbivore; 15-05-2010 at 11:14 PM. Very cool, must get to Dover and do more than just the castle! Langdon Hole. 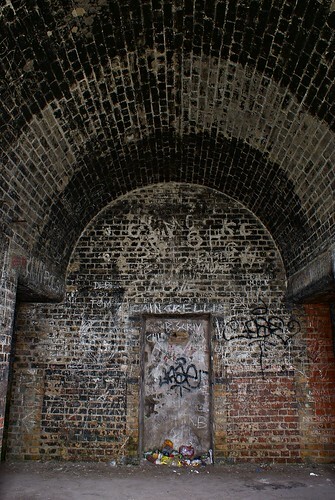 Tunnel. Dover. Early 2009.